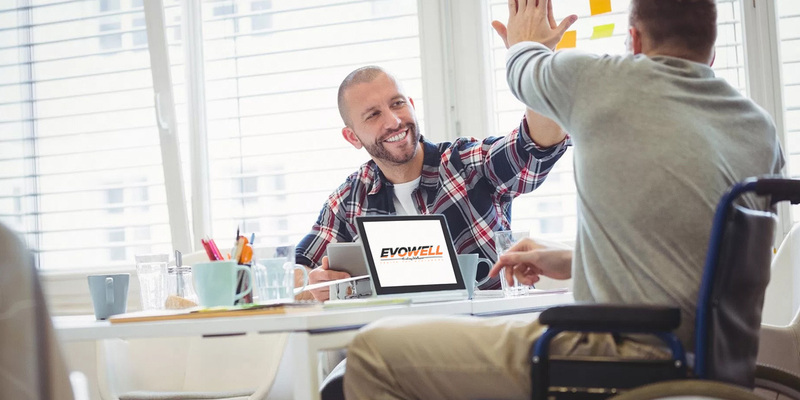 EVOWELL was founded to offer innovative solutions and services in the world of fitness and sport for people with disabilities. 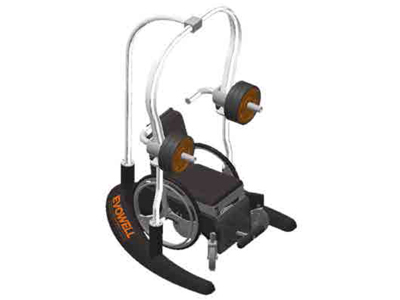 Founded in Rome in 2012, EVOWELL has revolutionized the world of sport and fitness by patenting innovative machines and equipment designed for people with disabilities. 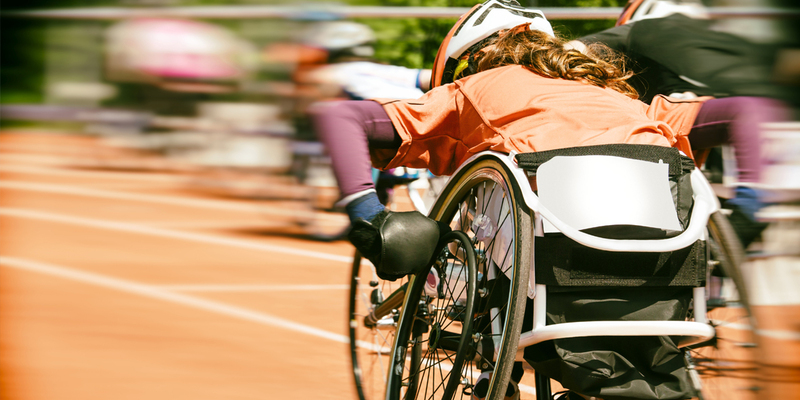 Thanks to the solutions engineered by EVOWELL, individuals with disabilities can access sports, fitness and rehabilitation activities in total autonomy and safety. 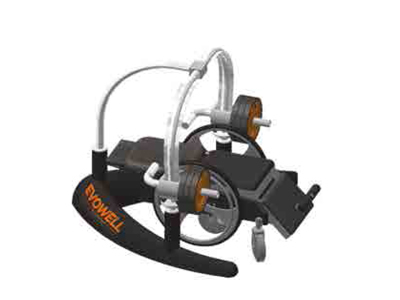 The in-depth study of specificities, the profound knowledge of the world of sport and rehabilitation have enabled EVOWELL to patent a training system tested and approved by Paralympic athletes. 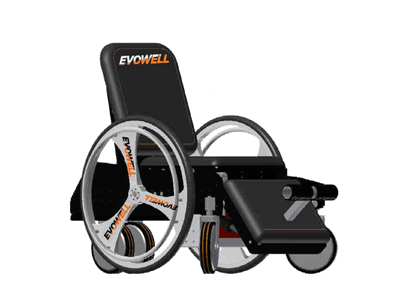 EVOWELL puts people with disabilities at the center of its attention. 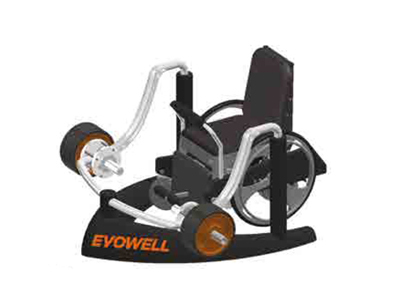 The "Power Line" line has been specially designed to enable people with disabilities to access the world of fitness. By removing architectural barriers it is thus possible to practice sport and achieve important goals such as the prevention of cardiovascular diseases and, in a wider context, social inclusion. Sport is an effective spokeman for communication and social inclusion and provides functional and playful results. 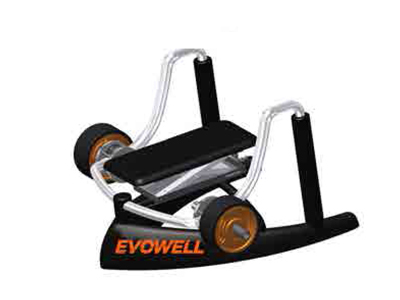 EVOWELL also produces on request machines with a curved lines system to be used by able-bodied. 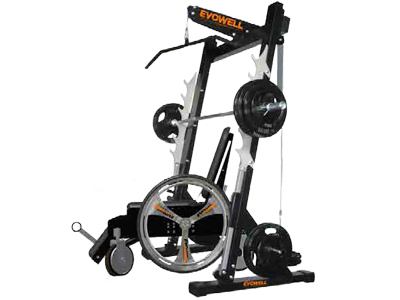 All machines engineered by EVOWELL have been designed to facilitate the execution of the exercises and to respect the muscular, skeletal and articular physiological movement. 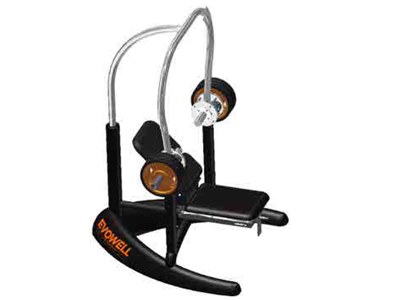 The equipment complies with the ISO standards of the sector and the materials used are ecological and recyclable.